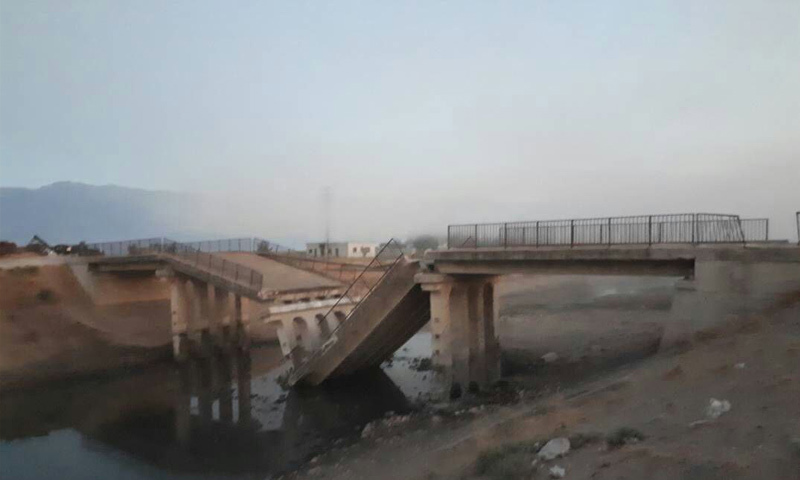 According to local sources, the militants demolished Al Sharia and Beit al Ras bridges in Sahl al Ghab area in an attempt to hinder the upcoming offensive of the Syrian Arab Army. Previously it was reported that Hayat Tahrir al Sham (HTS) group has called on the citizens of Idlib province to participate in preparation of defenses against the upcoming government offensive. In a statement issued by the HTS-linked Syrian Salvation Government the locals were urged to take up arms, assist militants and medics or organize field kitchens and hospitals. In turn, a prominent HTS-affiliated cleric Abdullah al Muhaysini urged the local imams to support this call and persuade the locals to participate in the demonstrations.